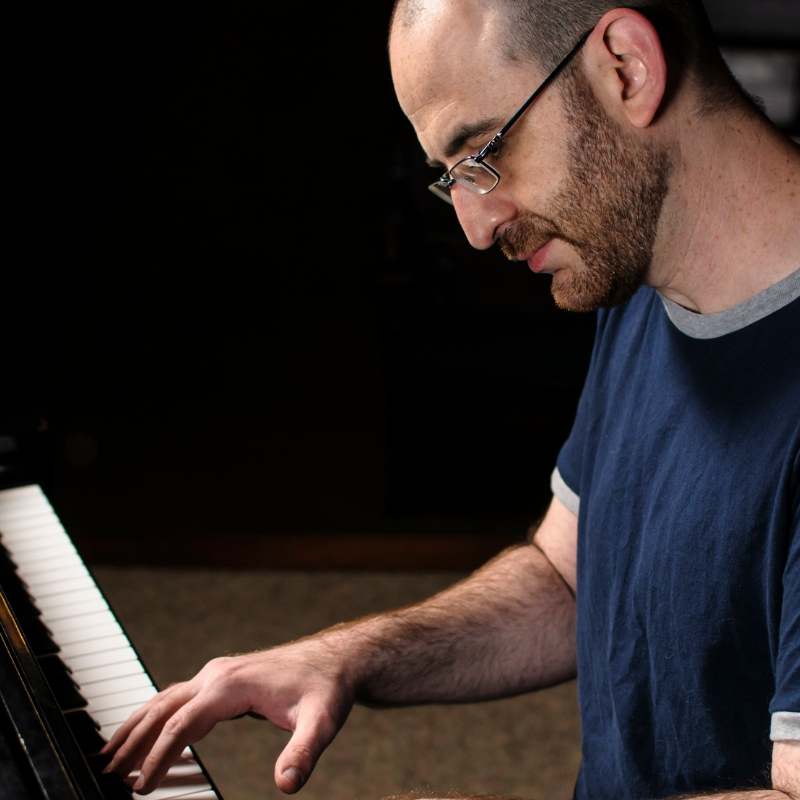 I talked with composer Ezra Weiss as two big projects of his go out into the world. First the release the studio recording of From Maxville to Vanport, featuring his music, and lyrics by S. Renee Mitchell sung by Marilyn Keller; and second, a concert taking place this Saturday, December 8th, 2018 at the Alberta Abbey featuring Ezra’s latest composition, We Limit Not the Truth of God. The two pieces have a lot in common. They’re both concert-length jazz suites that tell stories about who we were as human beings in general and Oregonians in particular, and both say something about how the future can be better than the past. We talked about what it means to make music with a more socially-engaged perspective, and what the difference is between art and propaganda.